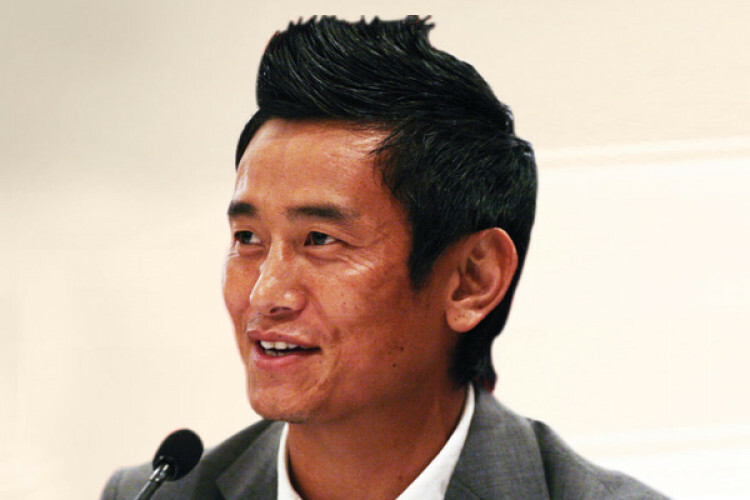 Bhaichung Bhutia is all set to try his luck again in politics but this time from his native land of Sikkim by contesting in this year's assembly elections. India's former football captain said that his HSP will fight for 18-20 seats. Earlier, in 2014, he contested the LS elections from Darjeeling but failed and then in 2016 he contested in West Bengal Assembly elections from Siliguri but failed there as well.